El tamaño importa.No sólo en el sector de juegos, también en aplicaciones CAD/CAM profesionales, El rendimiento cumple un papel importante. Obviamente, la expectativa independiente del rendimiento de los usuarios en un portátil adecuado se diferencia considerablemente de dispositivos hechos para juegos, lo cual es la razón por la cual los principales fabricantes de portátiles de negocios poseen su propia serie para este grupo objetivo en su repertorio. El Thinkpad W700 con un CPU Quad-Core y tarjeta de video Quadro FX 3700 es el dispositivo más importante de Lenovo. We've been dying to get our hands on the dual-screen version of the Lenovo ThinkPad W700 for ages, but alas, this was not meant to be as Lenovo didn't have appropriate units available for this region. With that said, the single screen version shares pretty much the same specs and based on what we've been testing, the machine actually does deliver the goods. Hardware performance was top notch, and the build and feel of the unit was excellent. Retailing at S$8000, the W700 is not one for the faint hearted consumer. Then again, we really only expect businesses that require the use of heavy duty machines for graphical design to acquire these powerful mobile workstations. 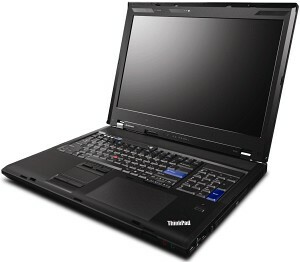 The Lenovo ThinkPad W700 is certinaly not a system that many people will be looking at for home use. This thing is designed as a mobile workstation and it is very well suited to this task. Features such as the built-in Wacom tablet and color calibration are not vital to home users but can be critical to designers on the go. The system provides outstanding performance thanks to its high end components. All of this comes with a very high price tag that will make most consumers look elsewhere. 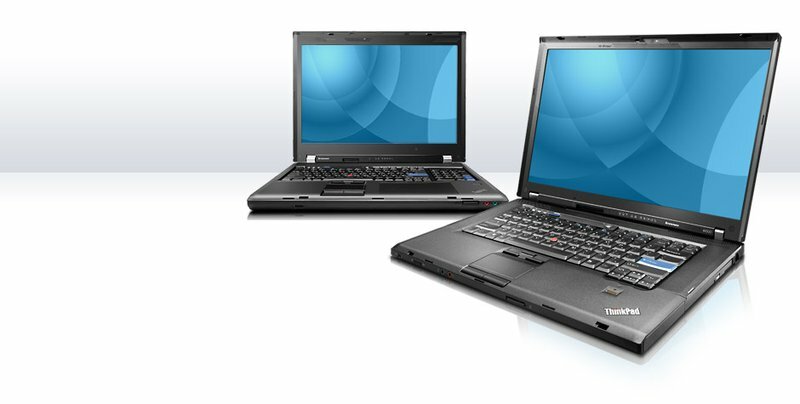 The Lenovo W Series is a range of laptops aimed at the workstation market, with the Lenovo ThinkPad W700 (£3053 inc. VAT) being the second model in the range. This machine is a hulking 4.3kg desktop replacement that has been designed with the professional photographer in mind. A workstation needs a number of different factors in order to work properly. 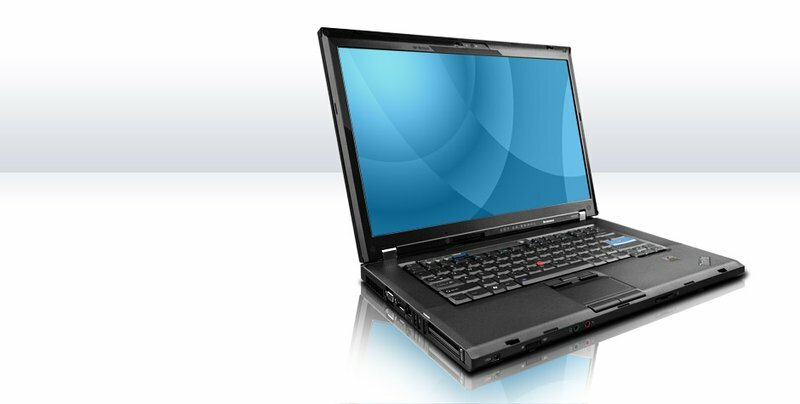 If high-end and demanding tasks are your stock in trade, the Lenovo ThinkPad W700 is currently the only real workstation worth considering. The ThinkPad W700 may look understated - and it's a bit of a kitchen-sink approach to computing - but it's a top-flight notebook. 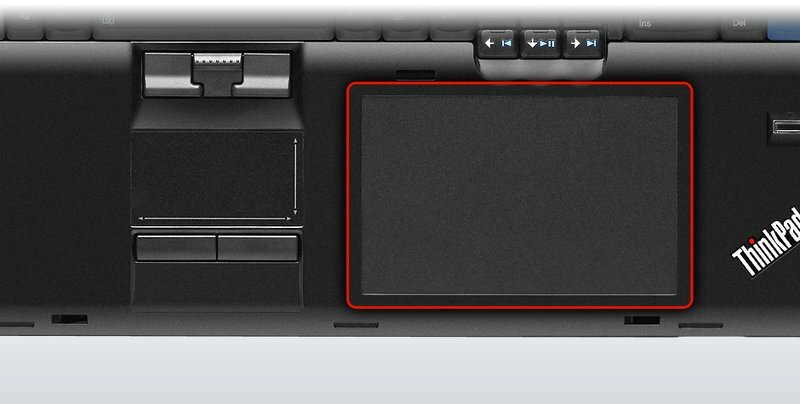 For on-the-go graphics artists, or those looking for the ultimate mobile workstation, it's hard to beat. 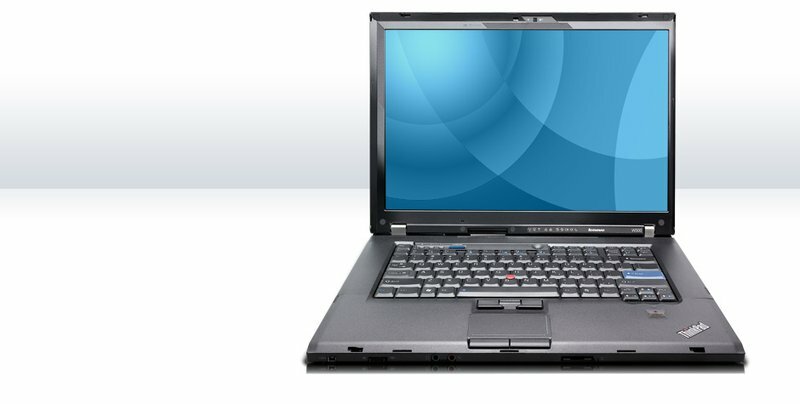 The Lenovo ThinkPad W700 delivers a ton of wow features, including an internal color calibrator, a palm-rest digitizer, and an option for a secondary screen. So what mobile workstation should you buy? If you scroll down the list, you’ll see that the ThinkPad W700 and the EliteBook 8730w are very evenly matched. Obviously you’ll have to weight the individual categories on your own (price is probably more important to you than power brick size) but it is very hard to declare one system the clear victor in this deathmatch. Each company clearly has a good idea what the other is up to and the EliteBook takes a lot of design cues from the ThinkPad, like the dual navigation, exceptional keyboard, oversize hinges, and the super clean interior (though the 8730w has predecessors at HP). 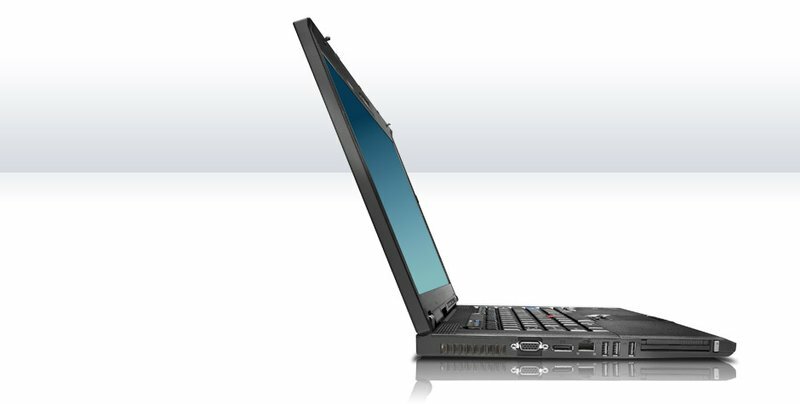 While nicknamed around the office as "world's largest laptop" the W700 really packs some power. This laptop can easily substitute your desktop and its much easier to move around. You can't really travel with this thing but for a price around $3000 it might be a good idea to keep this puppy locked away safe at home anyway. The W700 is one heck of a powerhouse with a great selection of features. While it is heavy and large in size and will take a nice chunk out of your pockets, if you are looking for a top of the line computer for visual and graphic aid, this is the laptop for you. The 17 inch Lenovo w700 is a great machine and worth the money. 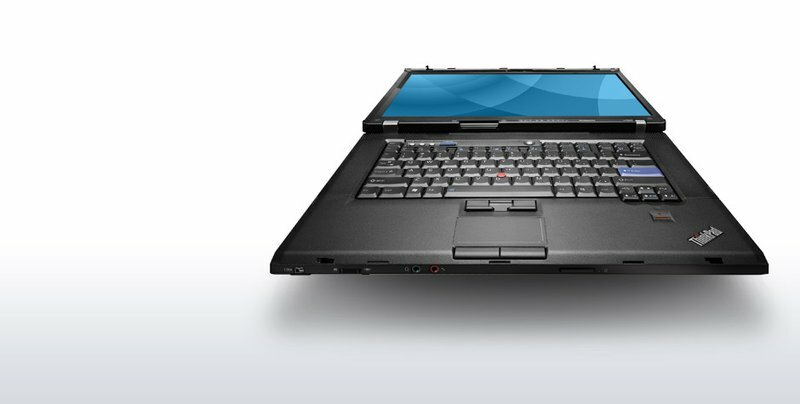 The W700 is something completely new to the ThinkPad line, while being a natural extension of models like the T61p. Sooner or later Lenovo had to come out with a 17-inch model and it’s nice to see that they did it right the first time. This means a spare-no-expense product, but the W700 isn’t for the general consumer, or even for most professionals. It is for a range of demanding users, from content creators to engineers who need serious power and occasional mobility. Even within the small subset of prospective buyers we can see segmentation as the need of someone buying a $3000 W700 will be somewhat different than the person buying (most likely expensing) a $6000 model, but the processor, graphics, and storage options make a versatile product. Overall, it’s a lot of technology to stuff into a notebook and it’s one of a very small group of elite workstation replacements to arrive this year. 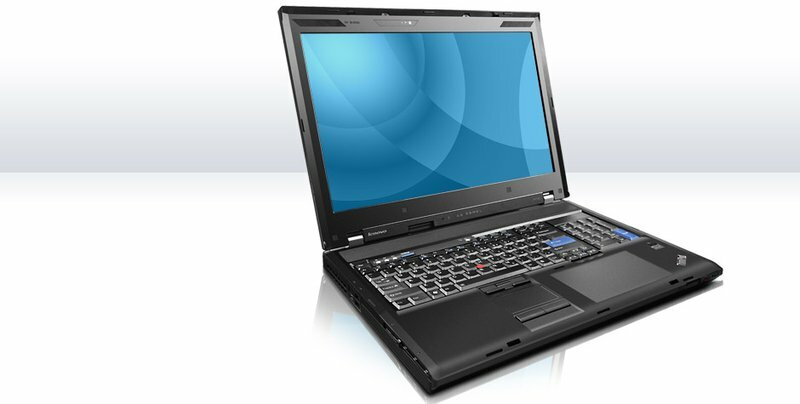 Like its dual-core twin, the quad-core Lenovo ThinkPad W700 incorporates several innovative features, but its Q9300 processor is the most impressive. It will give professional digital artists or multimedia hobbyists the power to crunch data faster on a mobile platform faster than ever before. Although the $4,949 price tag stings a little in the current economy, you can configure the machine with lower-end specs, such as an Nvidia FX 2700M GPU and a single 160GB HDD, bringing the price to $3,729. But the Lenovo ThinkPad W700’s quad-core processor has all the power and amenities you’ll need to handle your graphics workload, while giving you a glimpse at the future of mobile computing. 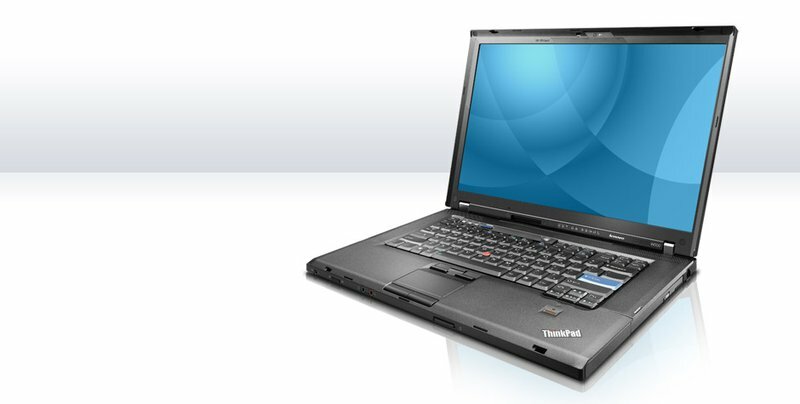 Lenovo set out to build the ultimate mobile graphics workstation with the ThinkPad W700. And in comparison to every other similarly classed notebook we could find, we think they have succeeded. No other notebook comes close to offering the level of raw performance, pixel precision, and configuration flexibility which is offered on the W700. No matter which competitor you look at, be it Apple, Dell, HP, all of them have some sort of drawback which keeps them from truly competing with the Thinkpad W700. When this model hits the market in the next few weeks, Lenovo will have a sizable technological lead over competing mobile workstations -- one which we don't think will be diminished for quite some time. In my not so distant professional past, I worked as a graphic designer creating corporate marketing collateral. I was often on the road, working face-to-face with clients to put the finishing touches on print and web projects, and hence I speak from experience in saying that attempting to do any measure of serious design work on most notebooks – even larger desktop replacement models – is usually an exercise in frustration. Questionable displays, limited storage space, and poor processor responsiveness were my day to day headaches back then. 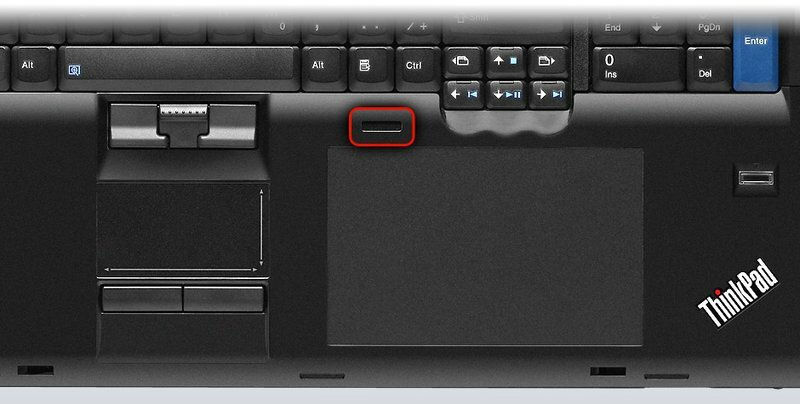 The fact that the ThinkPad W700 squarely addresses every one of these concerns – and several others – will likely make it the workstation that many mobile graphics pros have been waiting for, even with its heavy price tag. In the ThinkPad W700, Lenovo has incorporated some truly innovative features, but we’re not entirely convinced of their practicality. A built-in digitizer is a step closer to a dream that professional photographers and designers have had for years, but while it would do the trick for light work, we don’t see it replacing a larger tablet for everyday use. Regardless, if you’re into digital content creation, CAD/CAM engineering, or professional photo editing, the Lenovo ThinkPad W700 workstation—while not cheap, at $3,802—has all the power and amenities you’ll need to handle your graphics workload. Artsy types and video editors almost always go for Macs. But those who need to rely on a PC will find just what they need in a surprising brand: Lenovo. 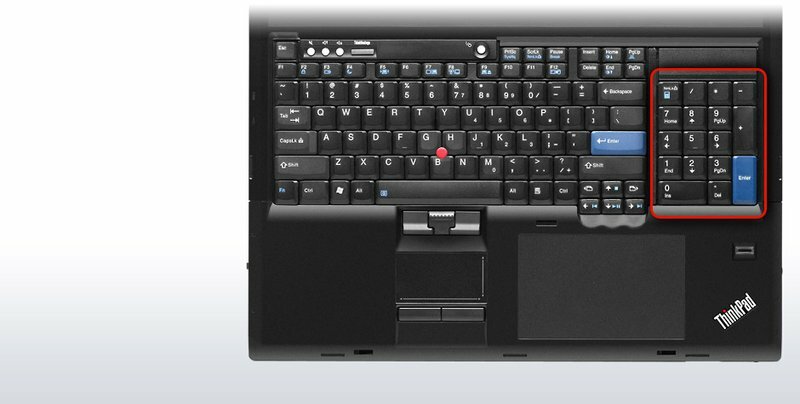 The company bills the ThinkPad W700 as a “portable workstation” with a full-size keyboard, color-accurate screen, powerful processor and GPU, and a built-in digitizer. With its color-calibrated screen, optional CompactFlash slot, and built-in pen/digitizer combo, the W700 is a traveling photographer’s dream machine. Tarjeta gráfica profesional de gama alta con controladores certificados. Proporciona aún más shaders que la 9800M GTX (128 contra 112) a una velocidad de reloj comparable. QX9300: Costoso CPU Quad Core móvil con un multiplicador libre y un TDP de 45 Watt. Gracias al amplio cache de Nivel 2 y a los 2,5 GHz, el CPU ofrece un buen rendimiento para aplicaciones single y multithreaded.